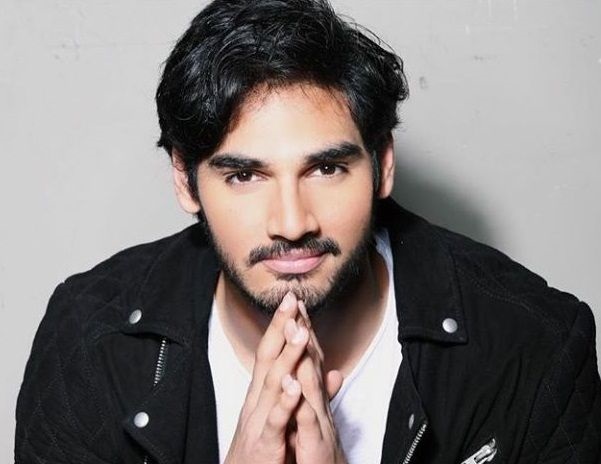 Suniel Shetty’s son Ahan Shetty will make his debut in the remaking of the hit Telugu film RX 100.Nadiadwala has been a mentor to many including star kids like Tiger Shroff, son of Jackie Shroff. Reports are that Sajid Nadiadwala would be producing the Telugu film RX 100 under his Nadiadwala Grandson Entertainment banner into a remake in Hindi. The latest buzz is that Sajid has brought in Milan Luthria for the direction of the Hindi remake. Sajid too is happy to work with Milan and is ‘confident that Ahan is in safe hands’.